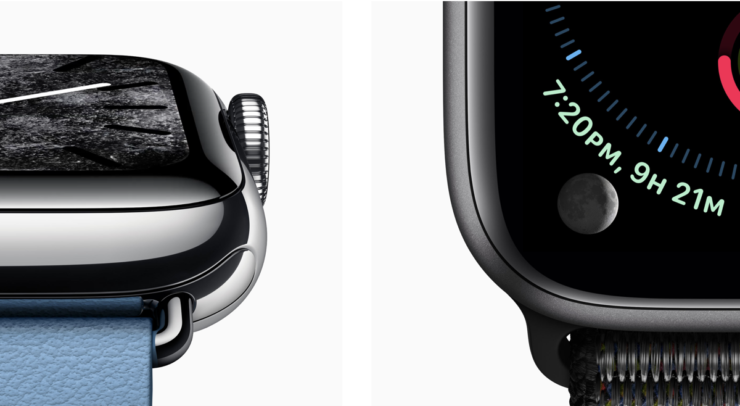 Apple introduced the Apple Watch Series 4 at its Gather Round iPhone XS event bringing a boatload of changes to the wearable. It not only featured a new design but also brought forward the new ECG feature. The feature is approved by FDA in the United States but if you’re residing in the UK, you might have to wait several years for it. Let’s dive in to see some more details on the matter. FDA approved ECG on the Apple Watch Series 4 a day before the launch of the wearable a and despite the fact that it boasts 98 percent in AFib detection, the feature might take some time to be approved in the UK. The approval process is not complex, the MHRA would examine Apple’s documentation and make sure that the quality of the service is on par with the effectiveness and reliability of the feature. ECG devices for self-monitoring are classified as class 2a and the manufacturer will require a Notified body to carry out a conformity assessment. The most common assessment route is by audit of the full quality assurance system. It is possible that Apple will be asked to perform a ‘clinical investigation’ to test the effectiveness of the AFib detection. Apple would have to notify the MHRA in advance. The time frame is 60 days for the MHRA to approve the study. If there are any questions regarding the study, the time would be stopped until an appropriate response is provided related to the issue. After the said time has passed Apple will be able to begin the study. That’s not all that the ECG feature on the Apple Watch Series 4 has to go through. The last process is the lengthiest of them all. It depends on the study’s scale to the period which it is required to run on, which could possibly take years in the UK. However, one thing to note here is that the MHRA is the official body of the UK. The company could obtain approval or permission from a similar body in another country from the European Union. So it is possible that we might have to wait a bit longer for the ECG feature on the Apple Watch Series 4 to be introduced in the UK. We will update you guys as soon as we have more details on it. What do you think?